As you may remember from earlier in the week, the Raspberry Pi 3 is here! The latest version of the Raspberry Pi is the most powerful one yet, and brings with it a whole host of new features such as wireless LAN, Bluetooth Classic and Bluetooth Low Energy. In issue 43 of The MagPi, we go in depth into all the changes, upgrades and differences that you can expect from the Raspberry Pi 3. 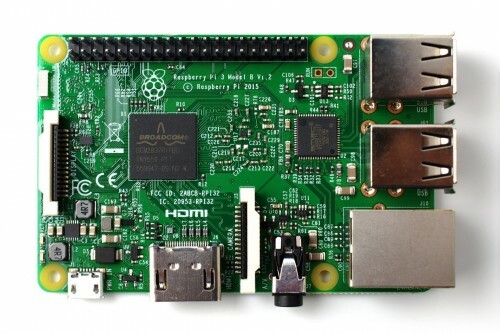 Le Raspberry Pi est un nano-ordinateur monocarte à processeur ARM conçu par David Braben, dans le cadre de sa fondation Raspberry PI.